Its always great to see, when the Girls compete against the Boys in Motorsport. The WRC is a mostly male dominated sport. 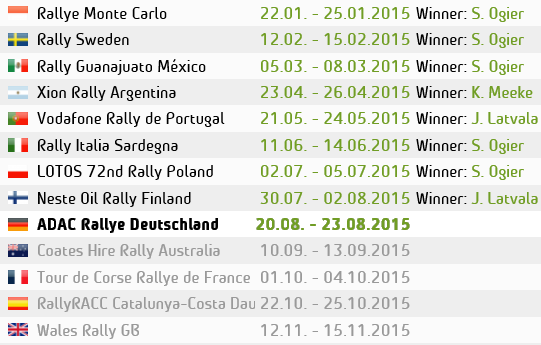 That said, Females in Rallying have also proven to be very successful. The most well known, being Michelle Mouton. But others have also enjoyed some top results and great success. 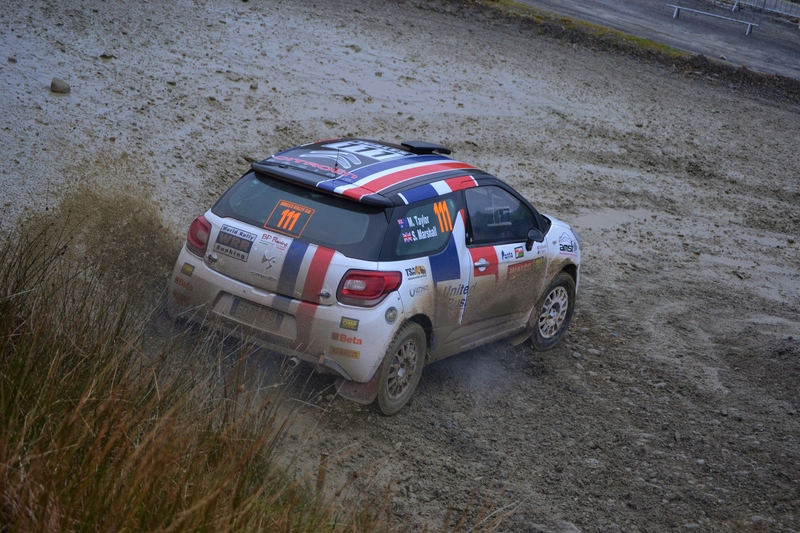 One of them this weekend on Wales Rally GB, was the 2013 European Ladies Champion, Molly Taylor. The run in the final round of the world championship was a reward from her manager, Pier Liberali, of the Italian-based sports management company, United Business, for her achievement in the European Rally Championships. 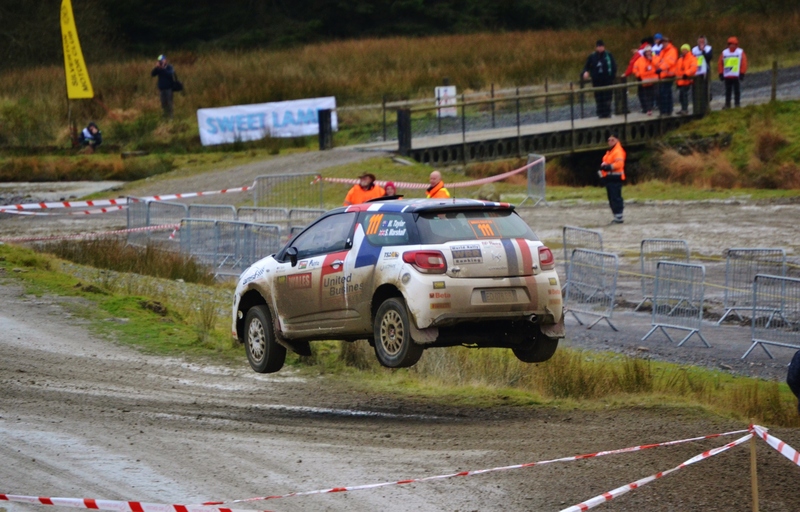 It was tough work out on the stages, as Wales Rally GB played host to the final round of the World Rally Championships. The event is well known for its challenging conditions, and is tough for even the best drivers in the world, many of them not making it to the finish. Despite this, the Australian rally driver took to the stages, and over the 4 day event, finished the rally 4th in the two wheel drive class. And an impressive 23rd in the overall classification. She also won the prestigious and highly coveted Richard Burns Trophy. Taylor had a tough start to the weekend. According to her website, there was frustration after the car she hired to do the reconnaissance of the stages to write the pace notes for the event, didn’t perform and needed some ‘bush mechanics’ to get it going. Then encountered further problems, saying, “We didn’t get a chance to do a pre-event test so it was a tricky start to the rally as we had a new car set-up that we weren’t used to for the wet conditions in GB. 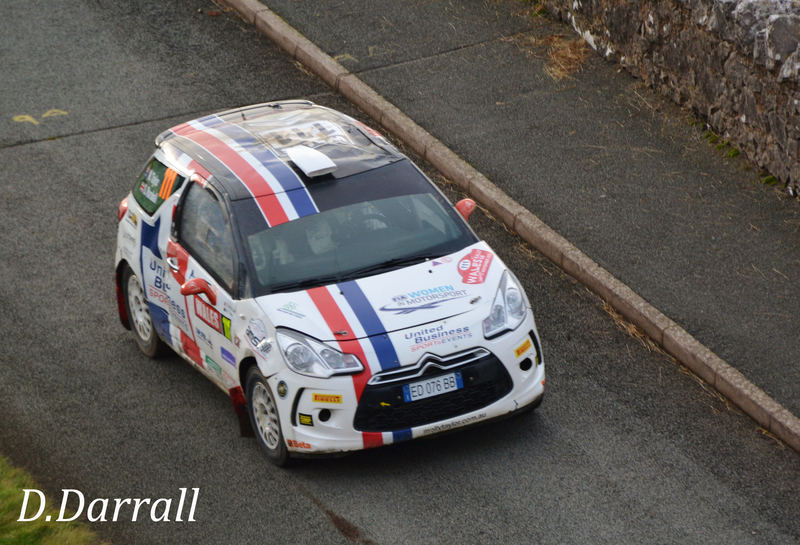 We only had a few runs at shakedown to find the set-up for the rally,” says Taylor, who ran the same Citroën DS3 R3T in United Business livery that she has driven throughout this year’s European Rally Championship series. One of the last stages of the day on Saturday, was a section she and Marshall had missed during ‘recce’ with their car problems. They came into a corner too fast and rolled the car. But in fantastic fashion, as soon as the cars wheels touched back down, the power was on, and only lost a few seconds, despite the roll. “I tried to wash off as much speed as possible but clipped the inside of the corner and tipped the car on its roof,” Taylor says. 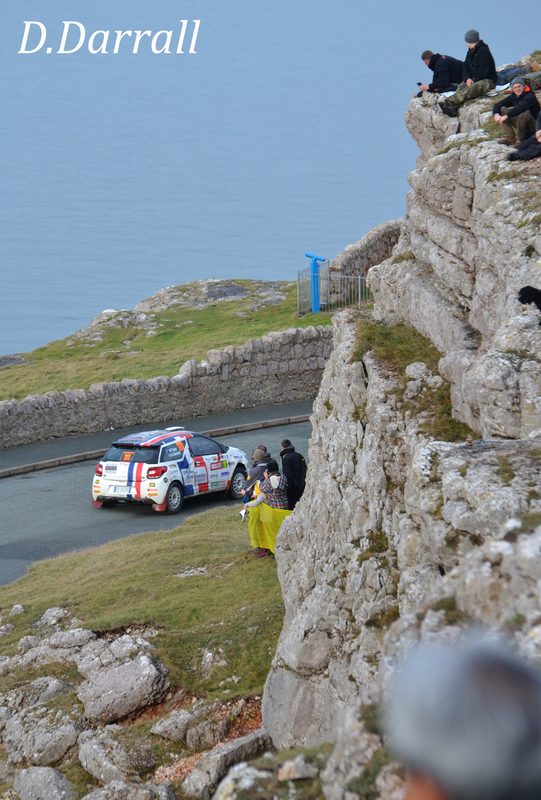 “Luckily we did a complete roll and landed back on the wheels and we were able to keep going. We actually didn’t lose that much time”.